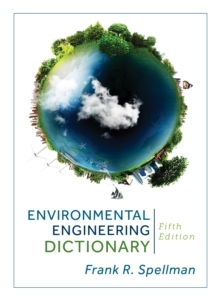 This newly updated Dictionary provides a comprehensive reference for hundreds of environmental engineering terms used throughout the field. 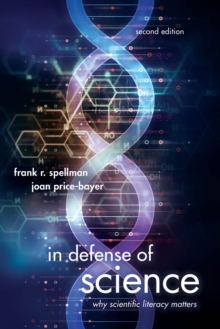 Author Frank Spellman draws on his years of experience and many government documents and legal and regulatory sources to update this edition with many new terms and definitions. 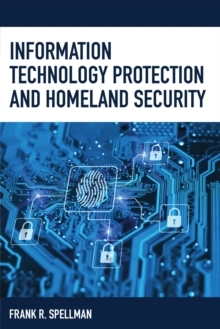 This fifth edition includes terms relating to pollution control technologies, monitoring, risk assessment, sampling and analysis, quality control, and permitting. Users of this dictionary will find exact and official Environmental Protection Agency definitions for environmental terms that are statute-related, regulation-related, science-related, and engineering-related, including terms from the following legal documents: Clean Air Act; Clean Water Act; CERCLA; EPCRA; Federal Facility Compliance Act; Federal Food, Drug and Cosmetic Act; FIFRA; Hazardous and Solid Waste Amendment; OSHA; Pollution Prevention Act; RCRA; Safe Drinking Water Act; Superfund Amendments and Reauthorization Act; and TSCA. 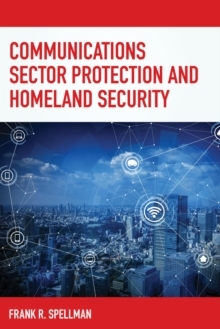 The terms included in this dictionary feature time-saving cites to the definitions' source, including the Code of Federal Regulations, the Environmental Protection Agency, and the Department of Energy. 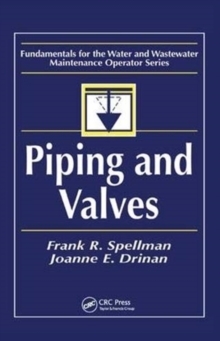 A list of the reference source documents is also included.